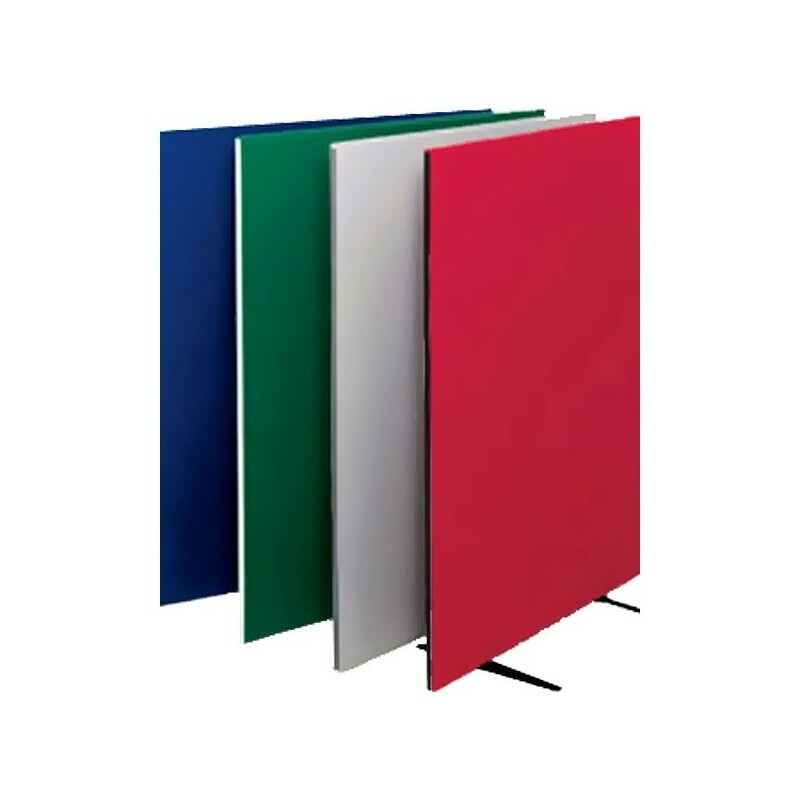 Our range of portable office screens are built to the highest quality and provide complete flexibility and movability; they give a measure of privacy while allowing an overview to other staff and public areas. The movable screens are sturdily constructed in a variety of sizes and colours with edge trim finished in light/dark grey, black or brown depending on the colour chosen. Linking or freestanding? 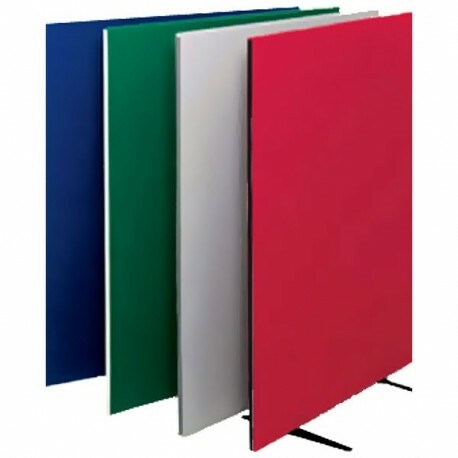 These portable screens can either stand alone or be linked in various shapes or in a straight line. Linking screens can be joined two way, three way or four way and are supplied with feet . To link several screens in a straight line, for stability larger stabilising feet are required at an additional £12 per screen.